Margin: 22% (new seat of Cooper, two party preferred) . Against the Greens the margin is 1.3%. 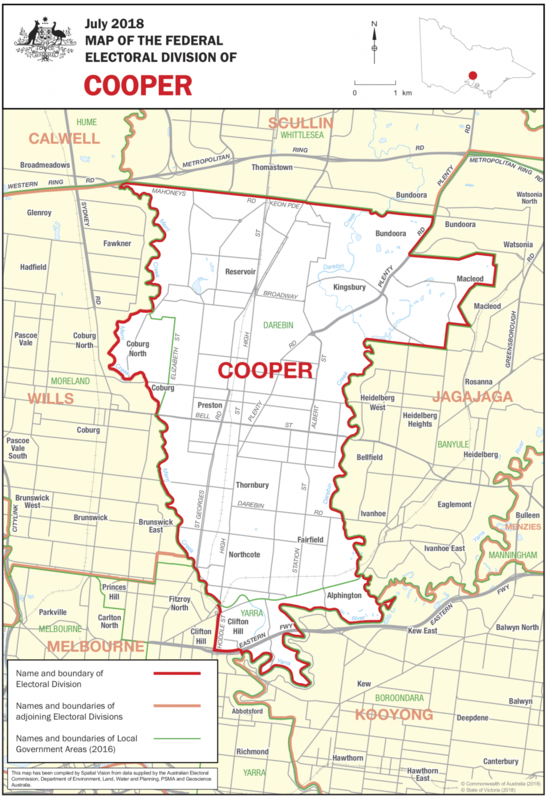 Redistribution details: The boundaries of Cooper are similar to Batman, which it replaced in the 2018 redistribution but includes parts of Coburg North which previously belonged in neighbouring Wills and excludes parts of Thomastown, Bundoora and Clifton Hill. Key Comments: Ged Kearney (ALP) is the incumbent representative contesting Cooper. It’s considered a “marginal” seat by the Australian Electoral Commission. It’s a very socially and culturally diverse seat. From Batman to Cooper; from Labor to Greens? For candidates contesting the seat of Cooper, it will be a battle to secure the interests of as many progressive voters as possible. Kath Larkin says she has been a socialist since she was a teenager and strongly supports her party’s motto of "people before profit". Greens candidate David Risstrom says his positions on the environment have been consistent and he'll work to secure action on climate change, if elected in Cooper. 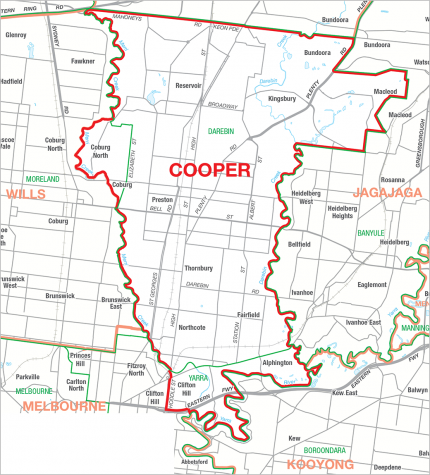 The Victorian Socialists have launched their federal campaign in Preston, in the newly renamed seat of Cooper. 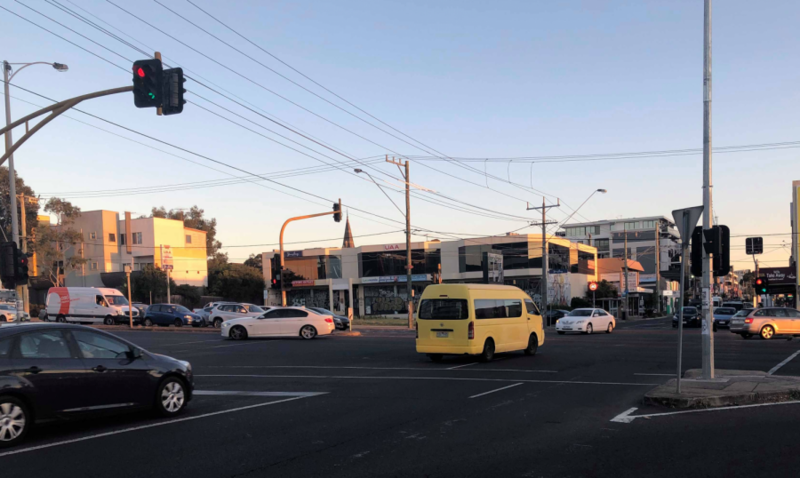 Life in the fast-growing seat of Cooper means high demand for public transport, constant road works, new infrastructure and concerns over sustainability.